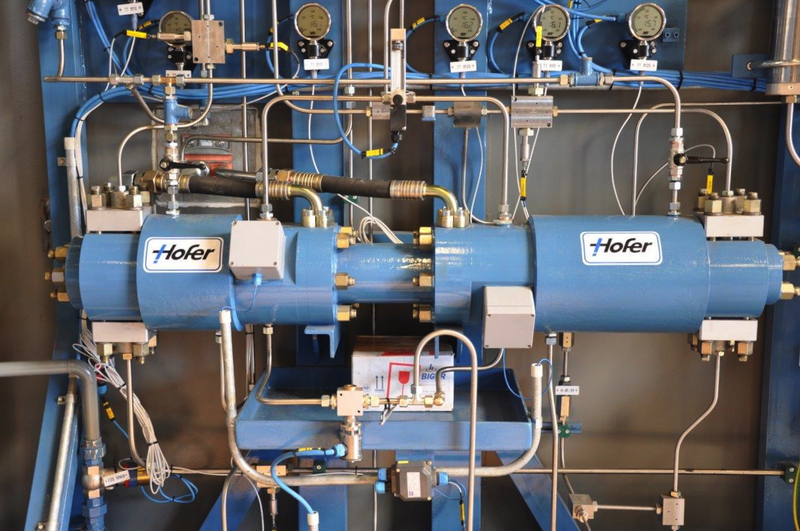 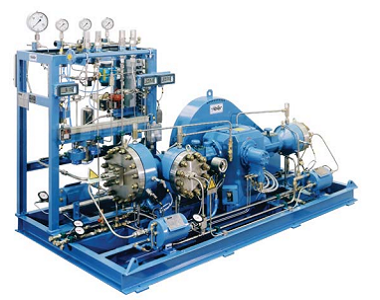 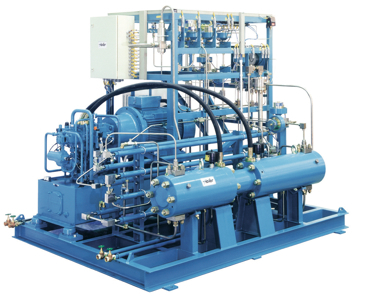 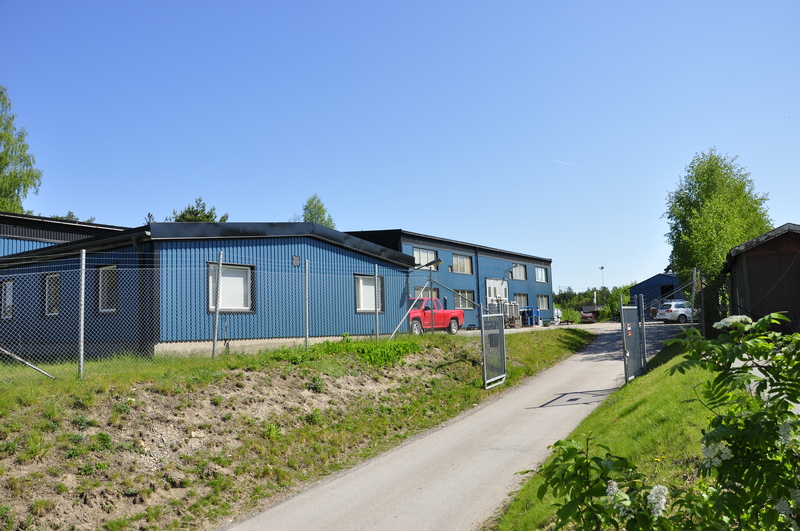 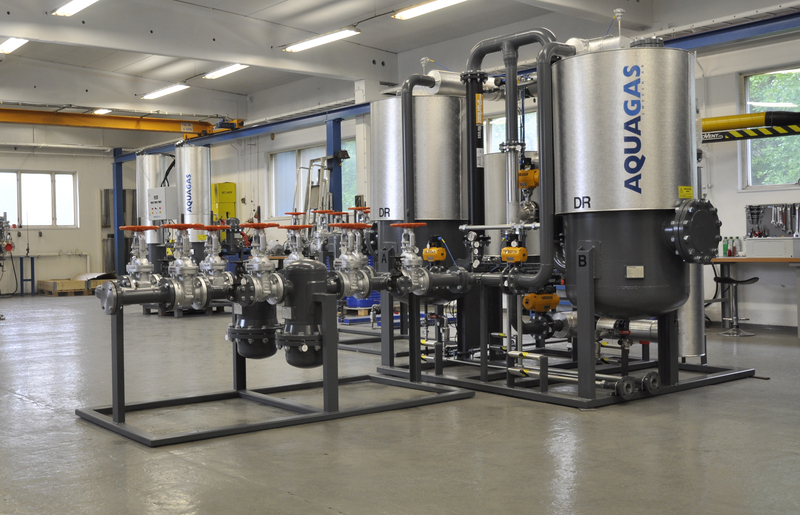 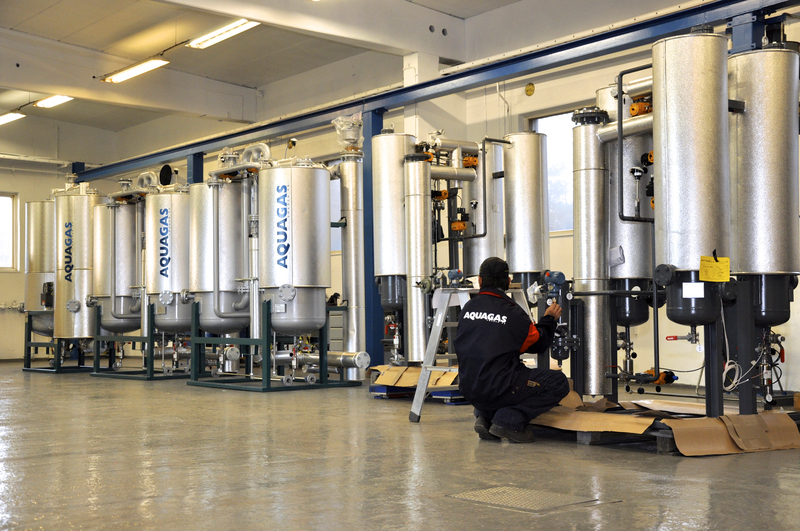 AQUAGAS Sweden AB is a supplier of compressors, heat reactivated adsorption dryers, deoxidisers and filters used in purification of compressed gases. 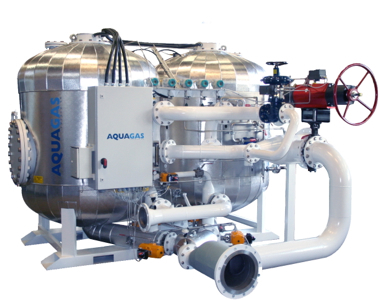 AQUAGAS offers solutions for pressures up to 1000 bar, with capacities and purification level according to customers´ specifications. 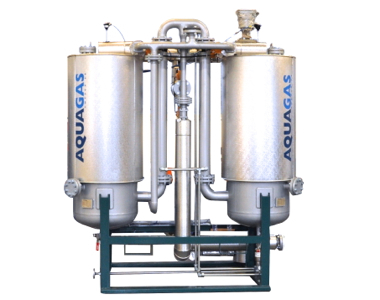 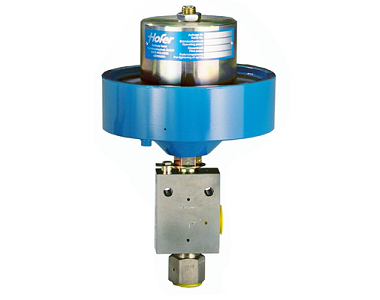 The pressurised parts of the products are designed and manufactured according to Council Directive 97/23/EC on Pressure Equipment. 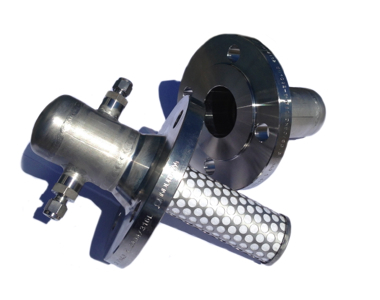 On special request the products can also be delivered according to ASME VIII Div 1.